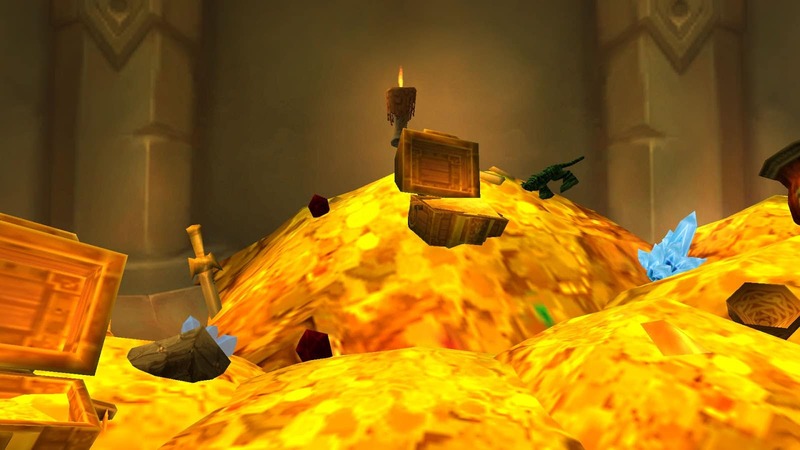 While Xbox One owners are not really used to many exclusives, Microsoft made sure that 2019 would be different. The company announced a lot of new titles recently that will reach the gamers in the upcoming year or two. While most of these games will be available on PC as well, PlayStation fans will have to change their allegiance in order to play them. Let’s peek behind the curtain and list the most anticipated new Xbox One games coming out in 2019. 2010 marked the release of Crackdown 2 which was well received among the player base. It was only a matter of time to expand the franchize. 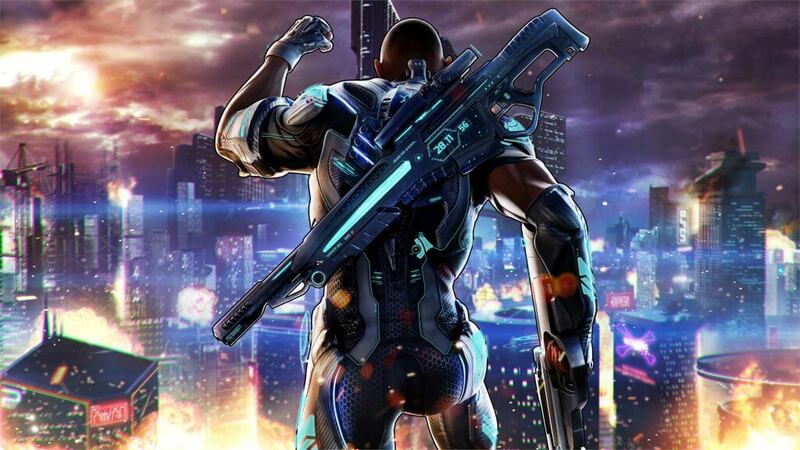 While the initial release of Crackdown 3 was scheduled for 2018, the game has been delayed several times. As the developer explained, it’s better to delay the game than to release it incomplete. Having in mind that Crackdown 3 should become an example of what Xbox One hardware can do, we don’t mind a bit of waiting. Crackdown 3 should be released on February 15, 2019. While the name of the hit series has changed the fifth Gears of War game is still a game to get excited about. 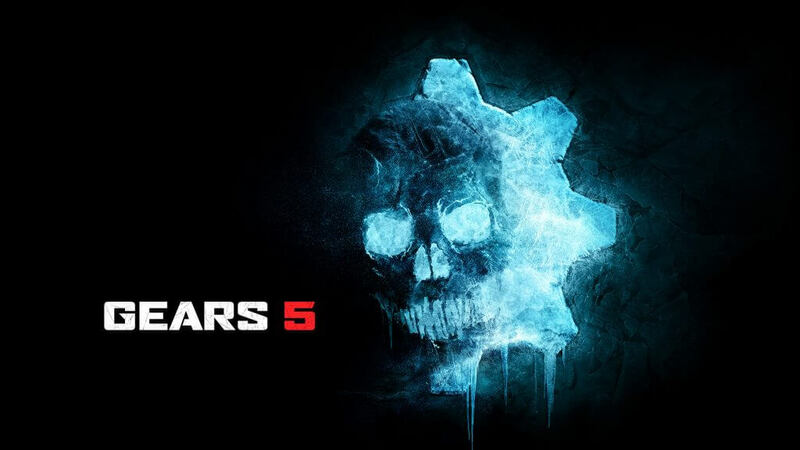 Gears 5 promises the experience the fans of the series have come to love throughout the years. The game will also feature games’ first female protagonist Kait Diaz, which is familiar to those who played Gears of War 4. 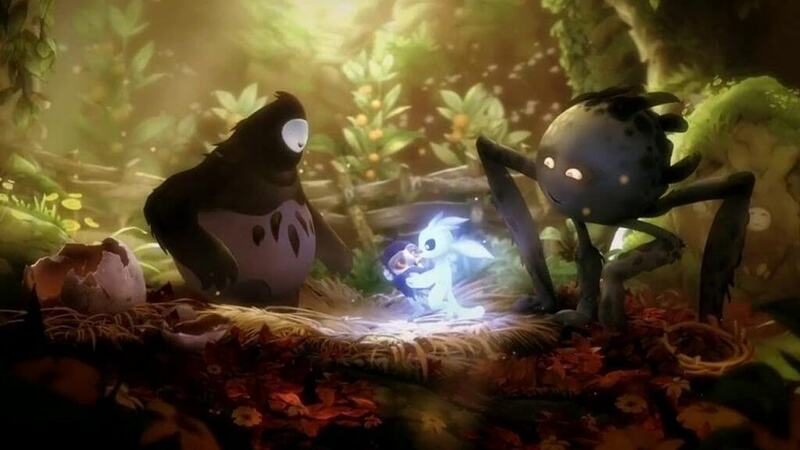 A sequel to 2015 game Ori and the Blind Forest has plenty of potential. The original game was awesome not only for its ingenious platforming mechanics but also for its story. Moon Studios said that the new game will continue the path of its predecessor adding new weapons, platforming mechanics and so on. Another indie coming to Xbox One next year is Tunic. The game was announced in E3 2018 and immediately cemented its place on our list of games worthy to follow. In the game, players will control a cute little fox who wields a sword and a shield. 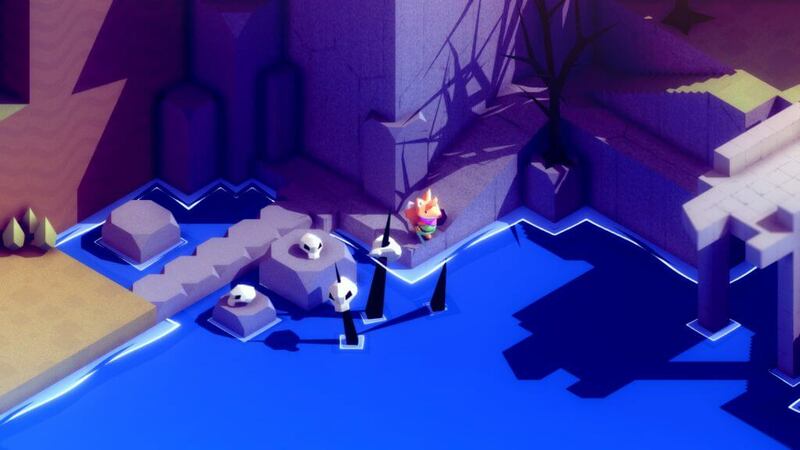 At first glance Tunic really reminds of The Legend of Zelda games, so players have high hopes for it. Although it’s not a standalone game, The Delicious Course DLC adds an insane amount of content to the hit game. Immediately after the release, Cuphead was praised as one of the most innovative indie games of the year so the creators decided to expand on the formula. 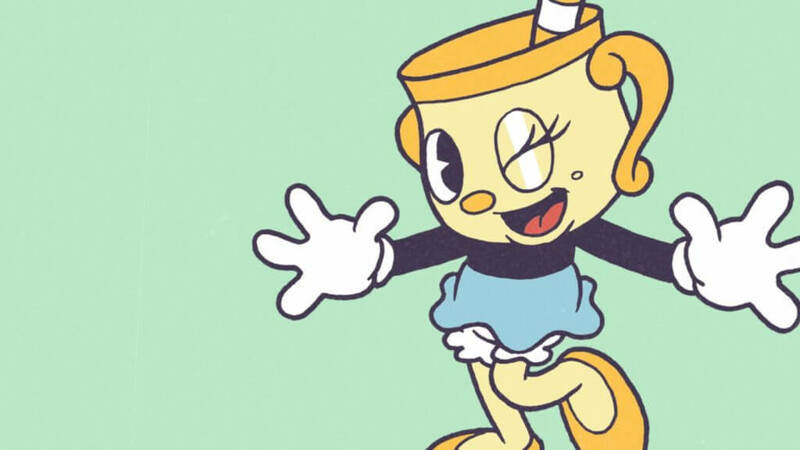 New DLC introduces a third playable character named Ms Chalice, adds a new island to explore and more bosses to beat. 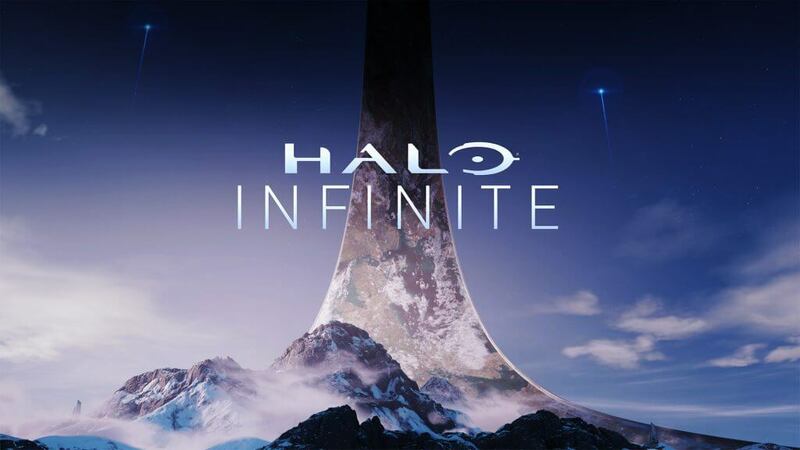 Infinite is a direct sequel to Halo 5: Guardians. 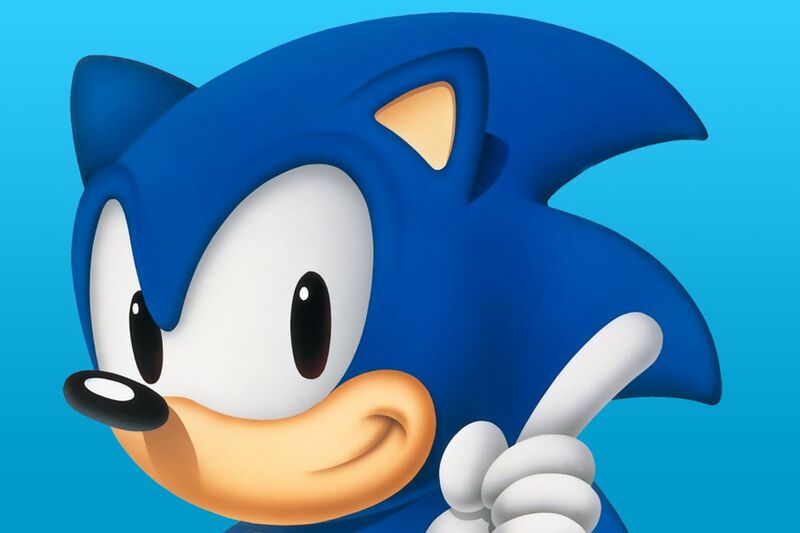 The game will continue the story of its predecessor but besides that, not much else is known about the title. It was revealed in E3 2018 and since then developers went into a quiet mode. 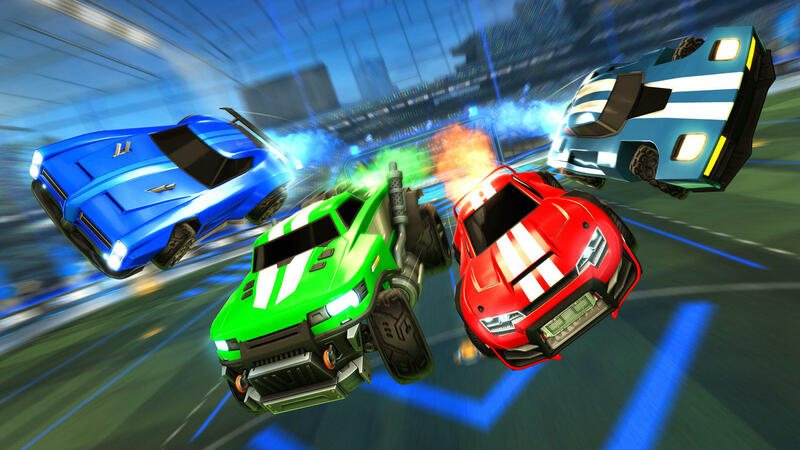 However, game development is in the capable hands of 343 Industries and SkyBox Labs and that’s enough for us to get all excited about the upcoming game.